We have read with interest the letter from D.B. Allison al. (1) in response to our article and we want to make some comments. The participants in the study had 2:1 randomization to the groups. According to the research plan, the aim was to recruit 100 participants in the intervention group and 50 participants in the control group. Due to recruitment challenges, the number of subjects was smaller, but the relationship between the groups remained as planned due to structured randomization. In this study, power calculation showed that each subgroup required 35 subjects to achieve a statistical power of 0.80 with α of 0.05. This is reported in the paragraph of statistical analyses. 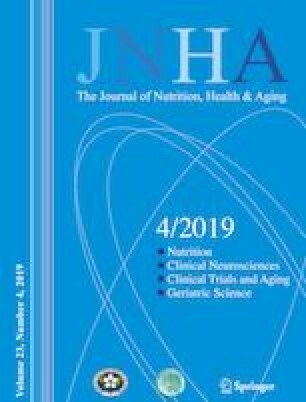 The plan to recruit two thirds of the subjects to the intervention group and one third to the control group is based on our previous experiences about the challenges in committing nutrition intervention studies in the elderly. For example, in the previous Nutormed study (2), we used about the same allocation.